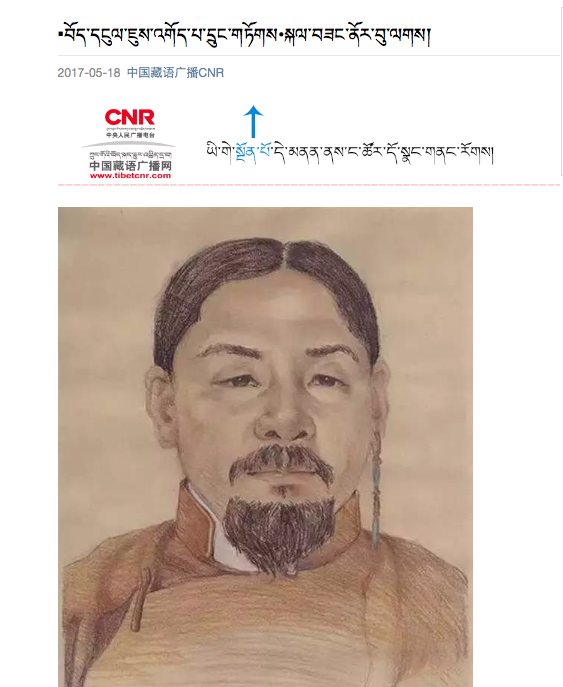 The post gives a brief overview of the biography of Drungtok (a rank given to accomplished artisans) Kelsang Norbu. 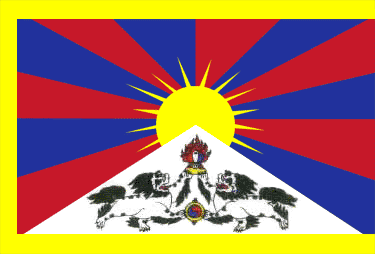 Thank you to Bhuchung D. Sonam for the translation from Tibetan to English! Kelsang Norbu was born in 1910 and at the age of 10 he started studying reading and writing Tibetan. 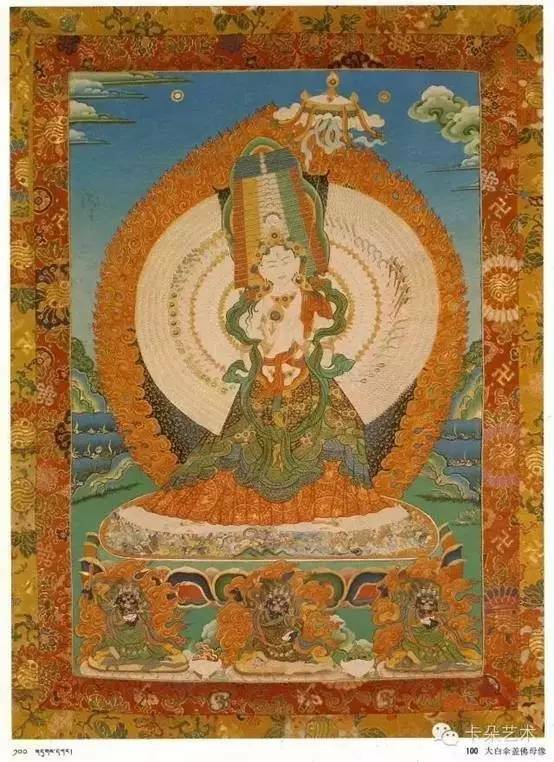 At 12, he began to study Thangka painting with his father and by the time he turned 17, he became not only a skilled traditional Tibetan Thangka painter but also well versed in Tibetan arts and culture. 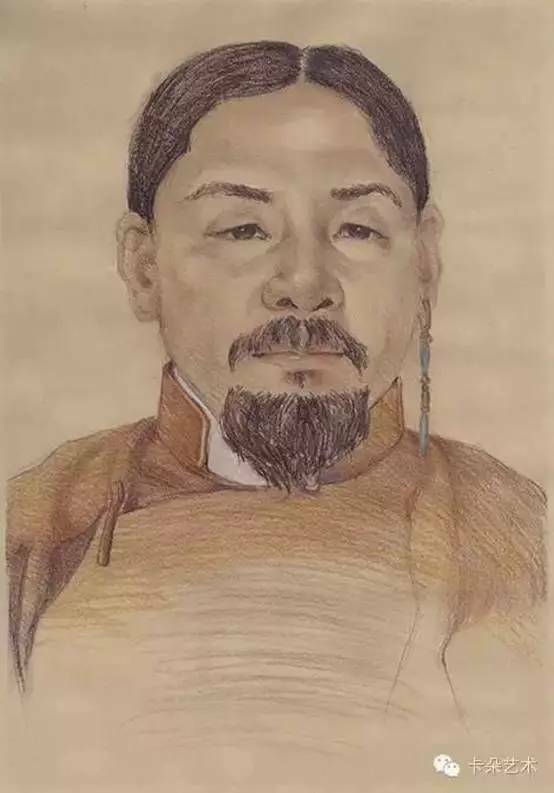 At the age of 20, he started working at Zochung Ling or the House of Tibetan Painting where his father also worked. He was conferred the title of Au-Chung or the Junior Master at the age of 33. 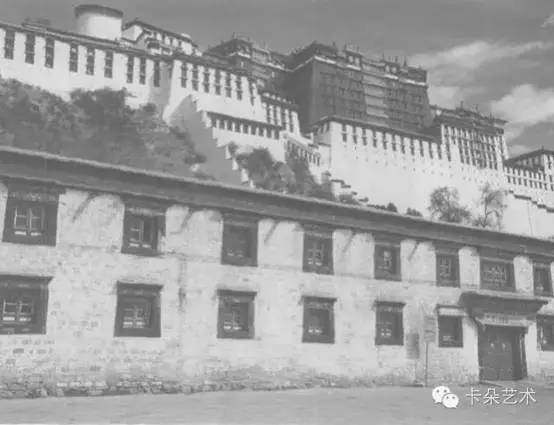 In the same year, he was transferred to Zhol Doe Pal, an art centre in Zhol, a town below the Potala Palace in Lhasa. 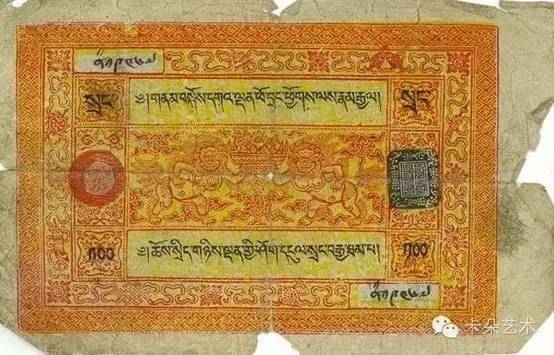 One of his most outstanding contributions to the Tibetan art is his design of the Tibetan paper money distributed by the Tibetan government in the 1920s to 1940s. 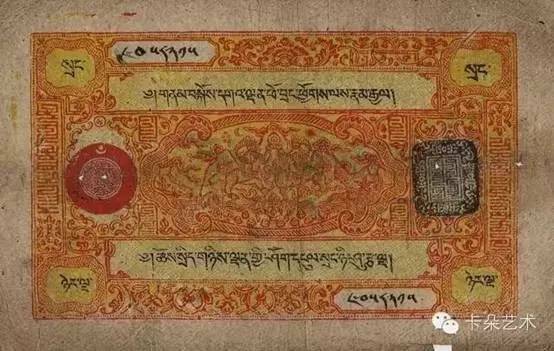 Kelsang Norbu designed two of the notes namely 100 Sang and 25 Sang. 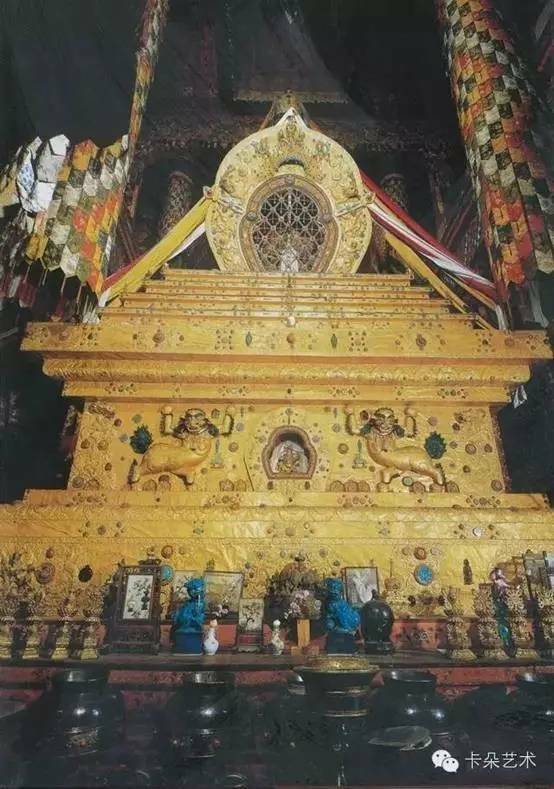 While his artistic creations were deeply rooted in the rich Tibetan culture, they are also endowed with innovation and contemporary characteristics. 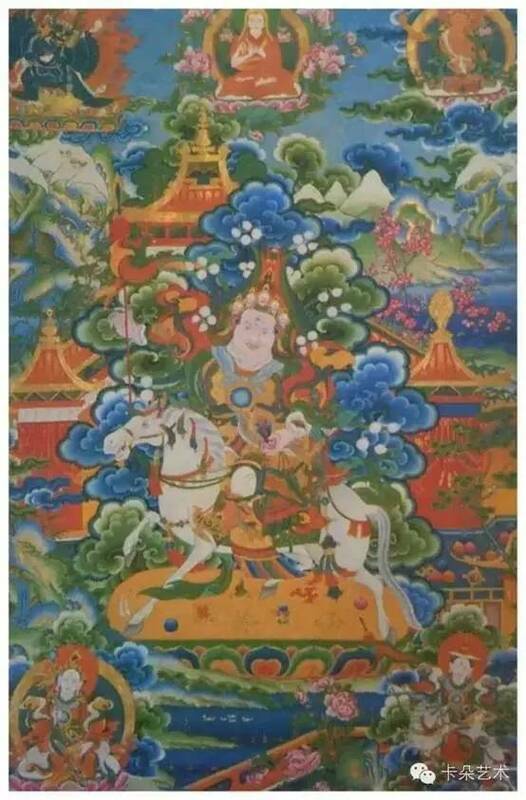 These were his remarkable contributions to the evolution of Tibetan art and design.